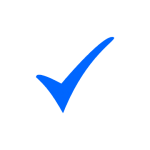 We are affiliated to a number of preferred suppliers who give preferential discounts and rebates to members saving them significant sums. The Dental Directory is the UK’s largest full service dental dealer. Our new on-line catalogue features over 26,000 different professional dental products including Materials, Consumables, Sundries and Equipment. 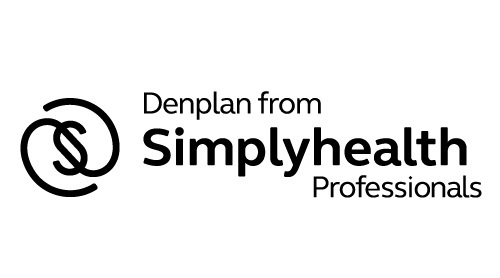 Denplan is the UK’s leading dental payment plan specialist with over 6500 member dentists across the UK and approximately 1.8 million patients. We are proud of our latest innovations and would like Dental Professionals in the UK and Eire to learn more and try them first hand with a demonstration and free sample. Coltène/Whaledent cooperates closely with leading dentists and dental institutes to thoroughly understand the specific needs of dentists, dental technicians and patients. Our product range covers the entire dental treatment process. W&H wows international specialist audience. At international congress and symposia, Christian Stempf, Hygiene Officer at W&H, informs audiences about everyday safety risks in practices and the necessary measures for protecting the patient and dentist. For over 25 years, GC Europe have been recognised by both dentists and dental technicians alike as a provider of consistently high quality products that are easy to handle, as well as being capable of delivering the highest service standards to our customers. Our dedication to dentistry continually results in product development that provides value to our customers. Initial are one of the leading companies that provide expert washroom hygiene, cleaning, integrated facilities services and clinical waste management services throughout the UK. Our washroom hygiene experts offer fully serviced toilet hygiene solutions while our commercial cleaners provide reliable office, retail and specialist cleaning services. Founded in 1854, Alexandra remains the UK’s largest and best-known workwear and corporate clothing company, servicing every area of the public and private marketplace. We are a leading supplier of garments and accessories to the NHS and other private health suppliers such as dentists, complimentary medicine, nursing and care homes. Our expertise and knowledge, combined with a range of over 20,000 stock-backed product lines, means that we can deliver the solutions you need for your business quickly, efficiently and at unbeatable value for money.